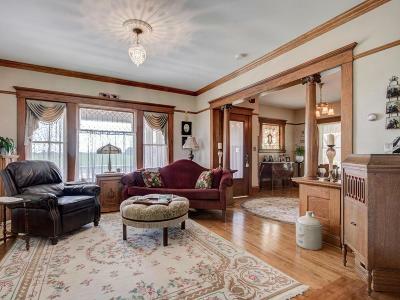 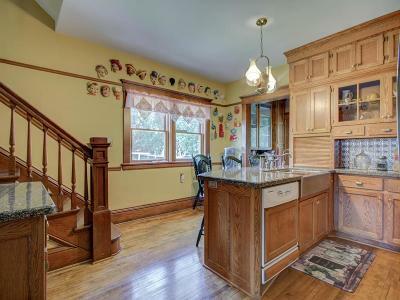 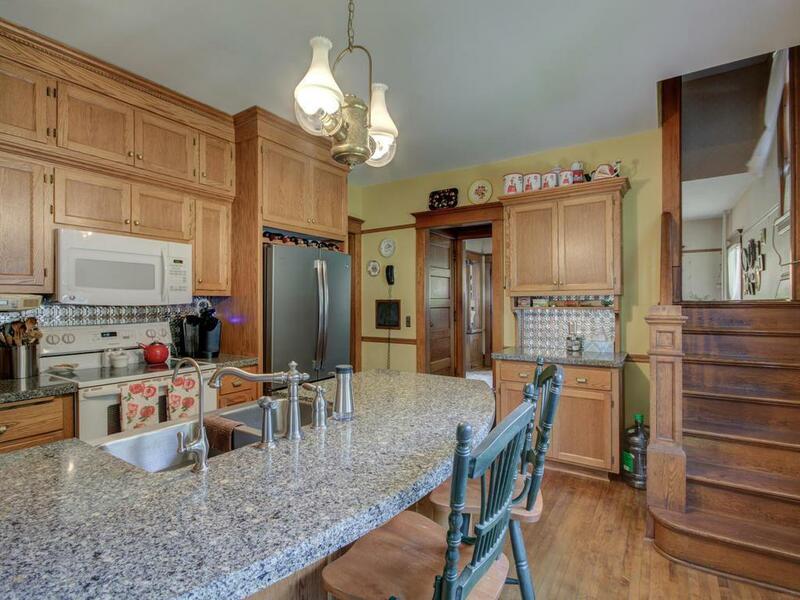 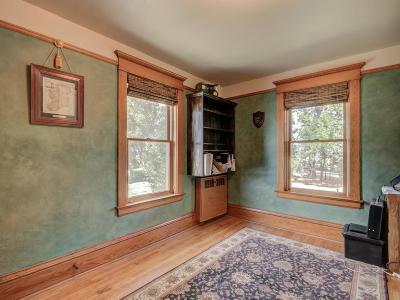 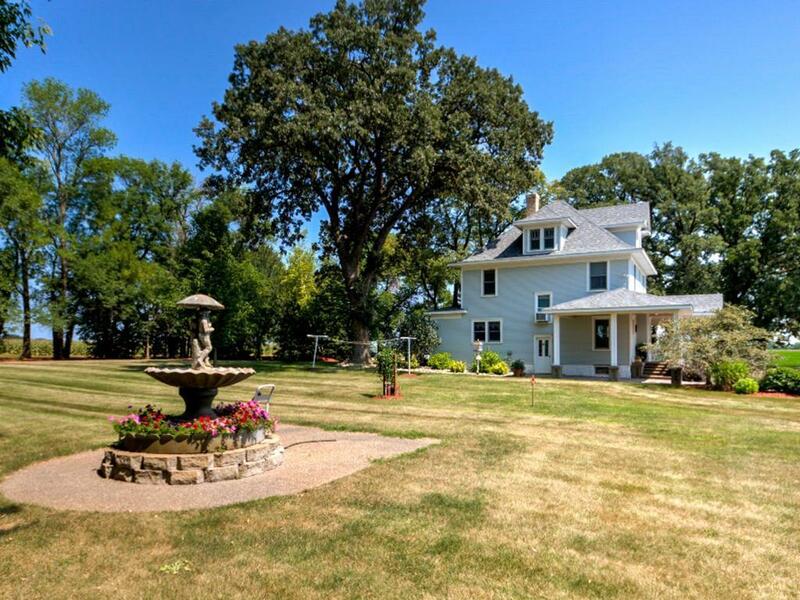 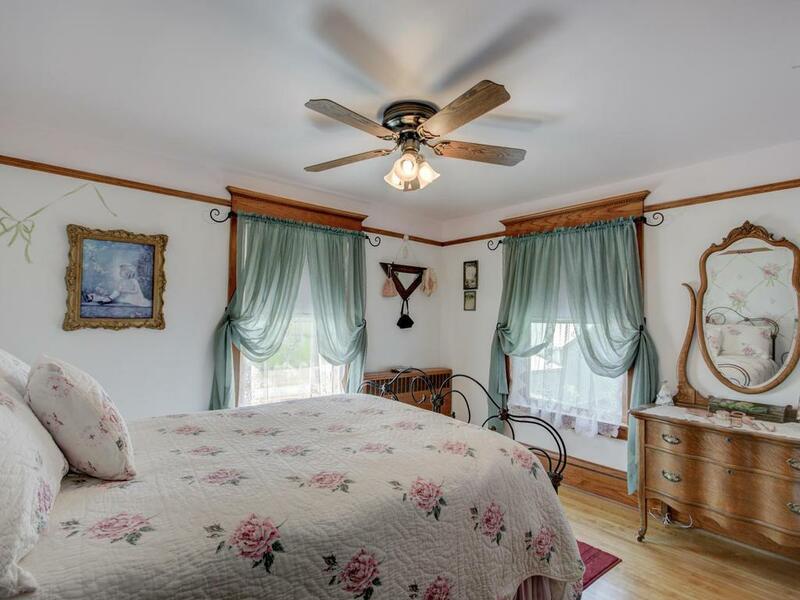 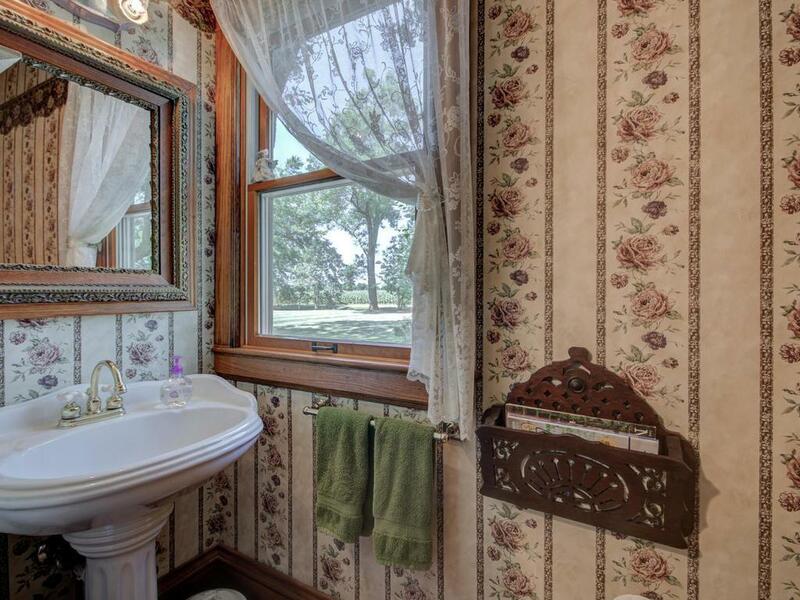 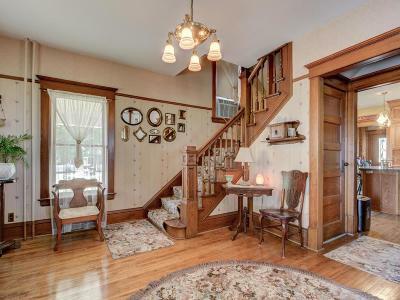 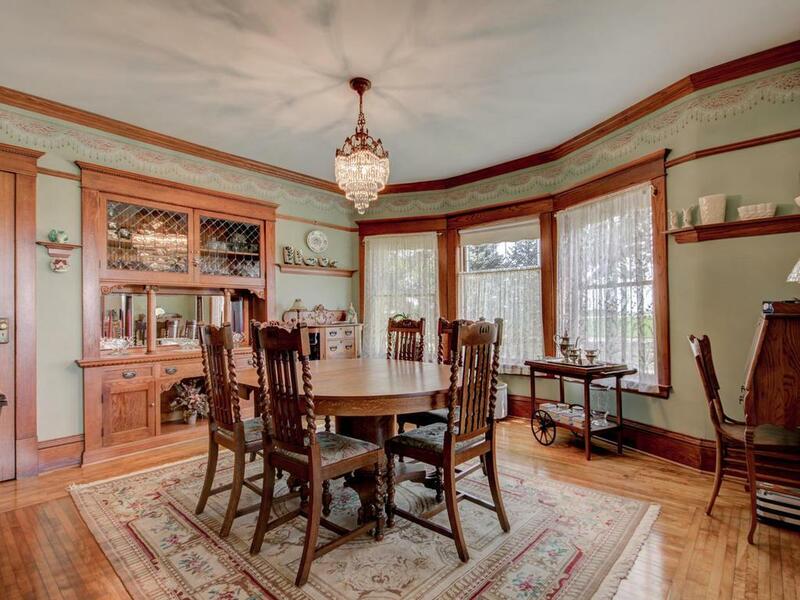 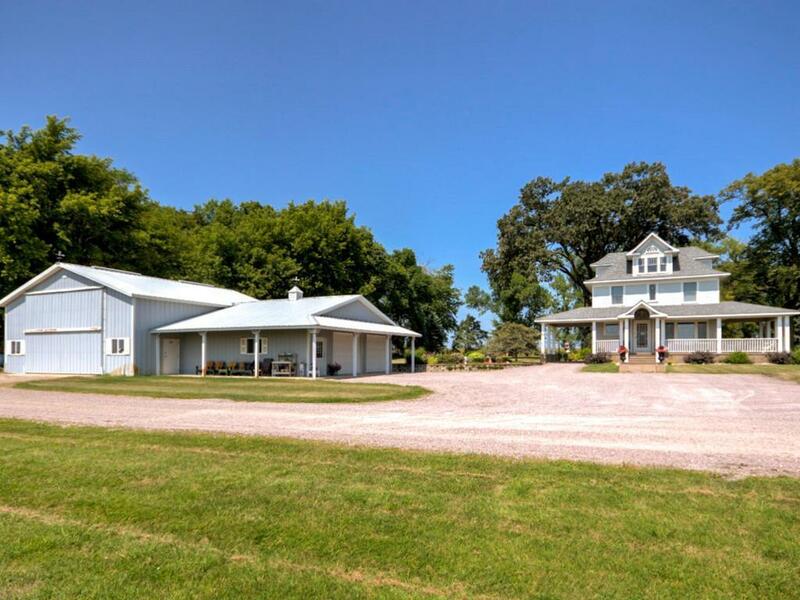 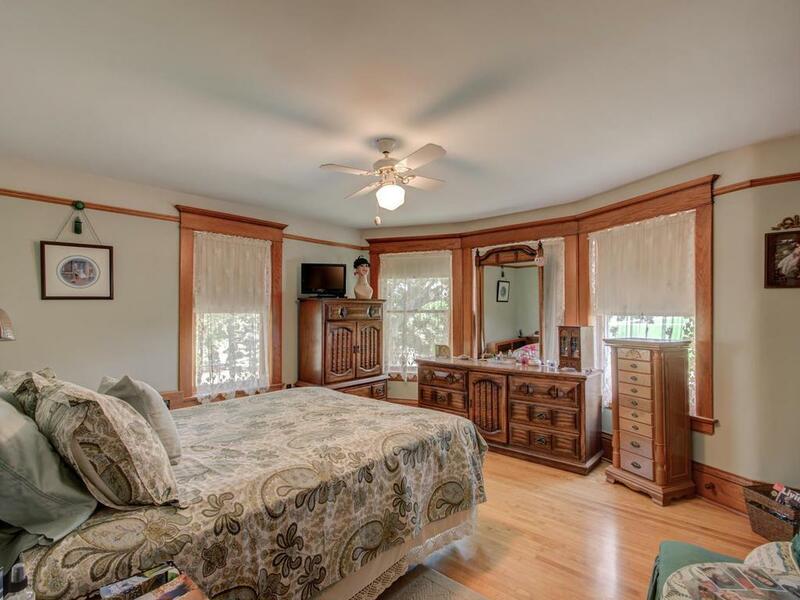 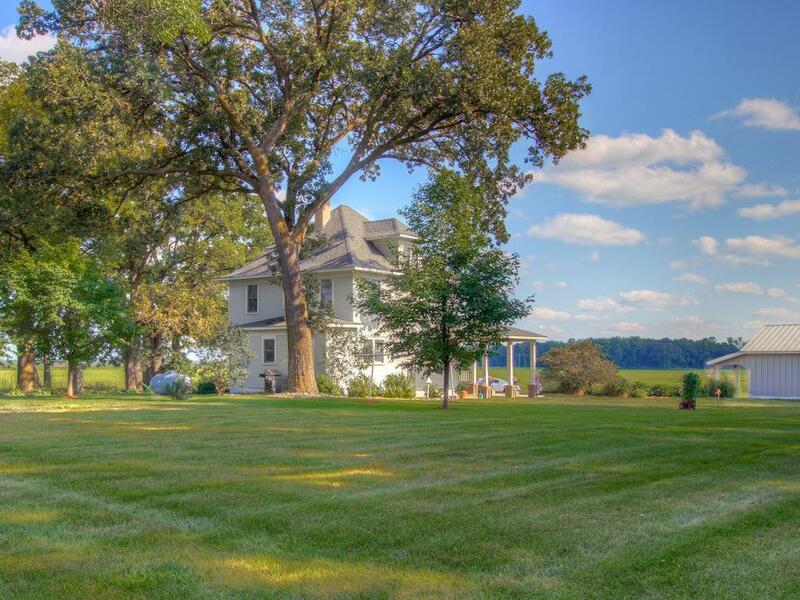 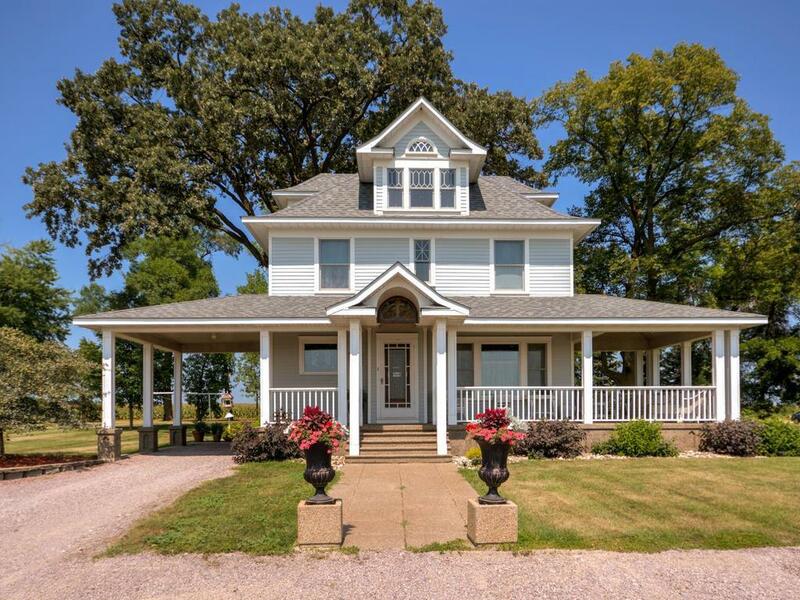 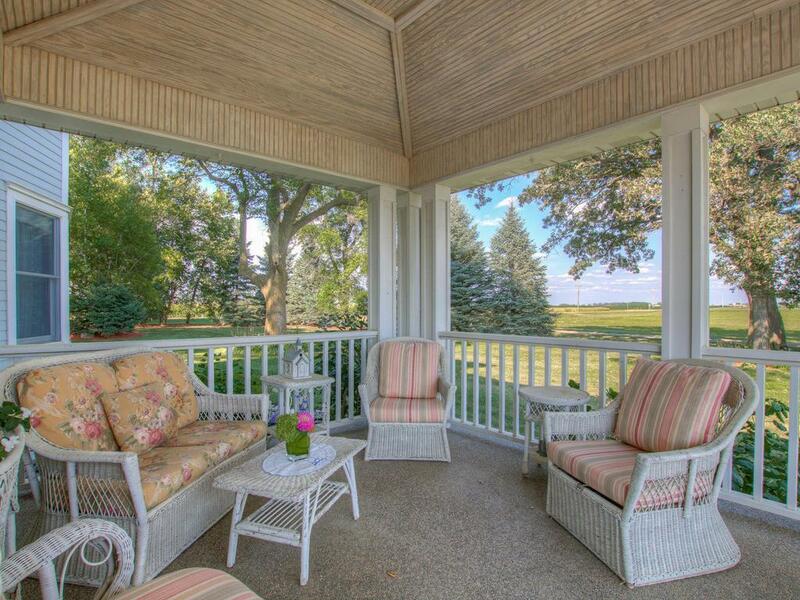 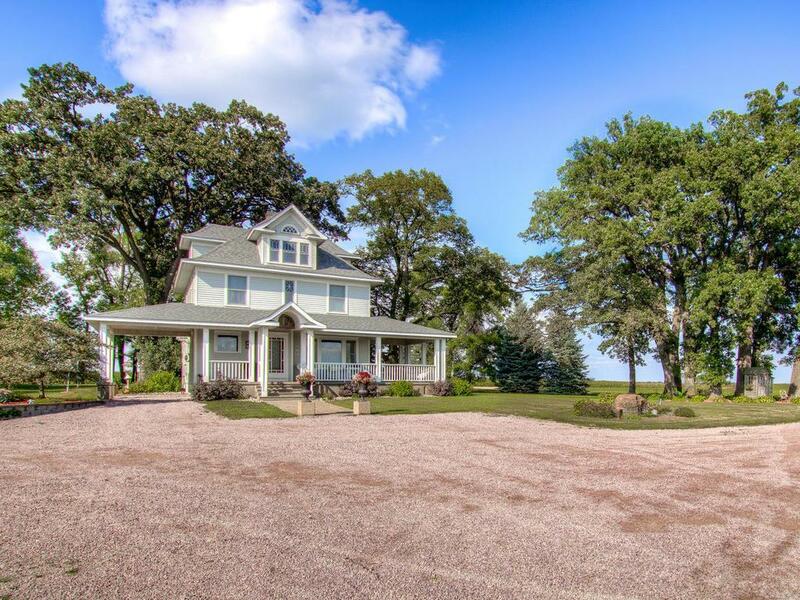 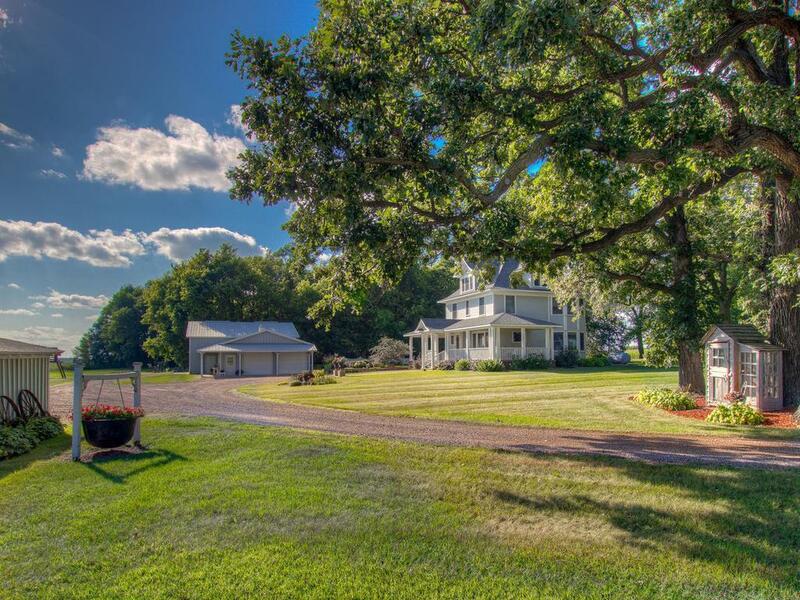 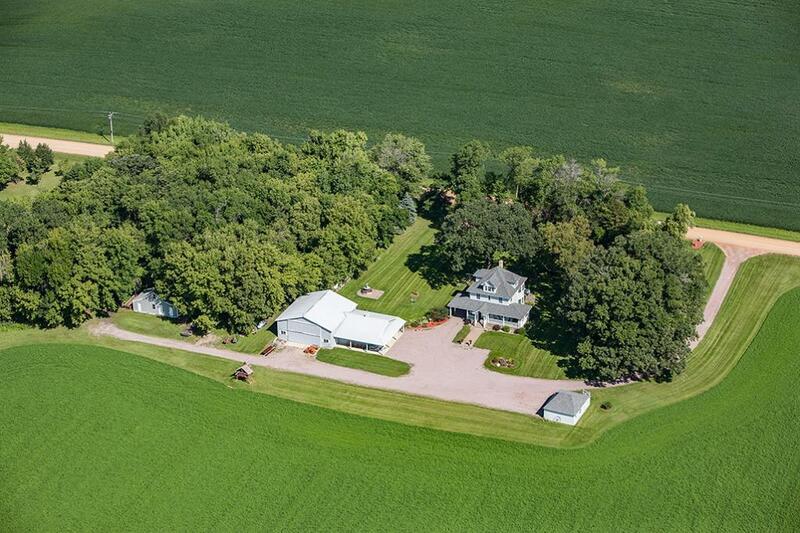 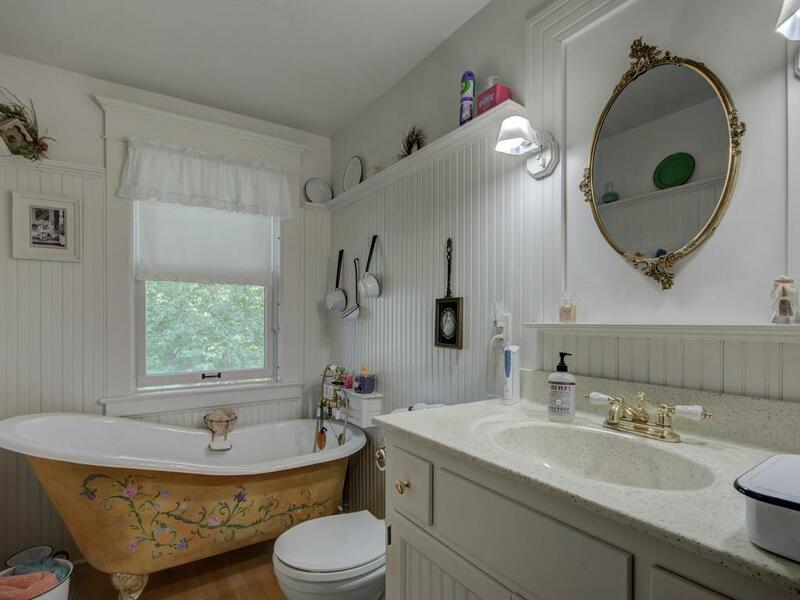 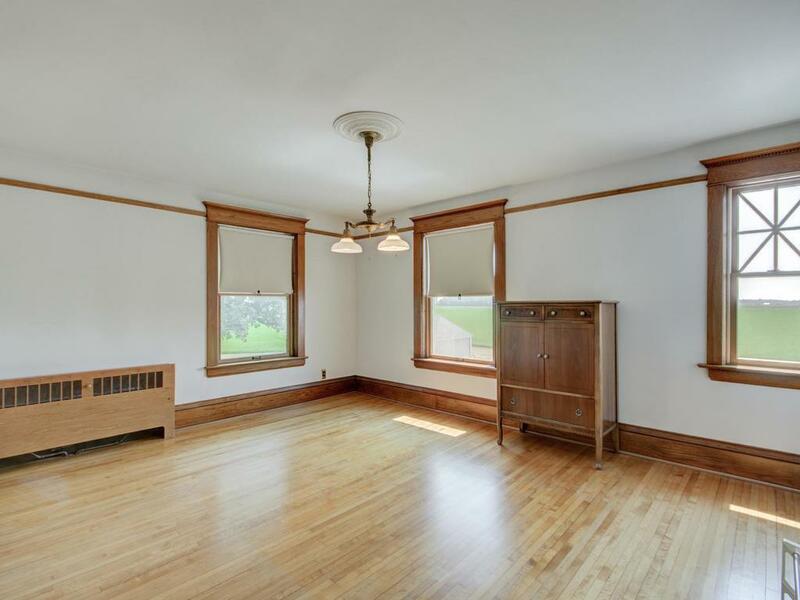 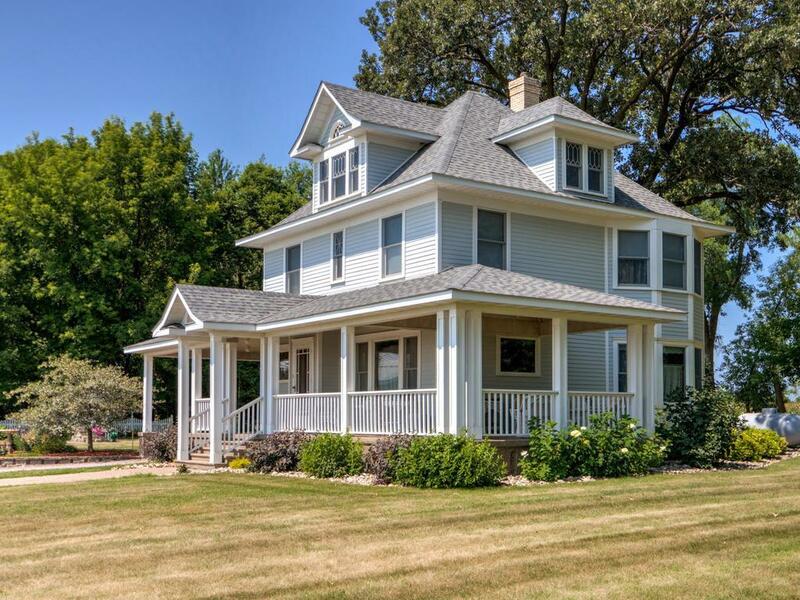 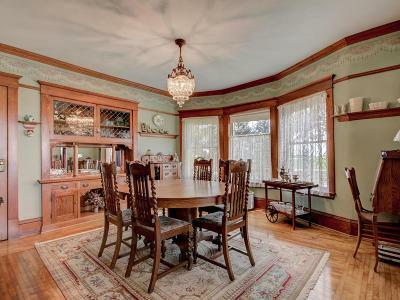 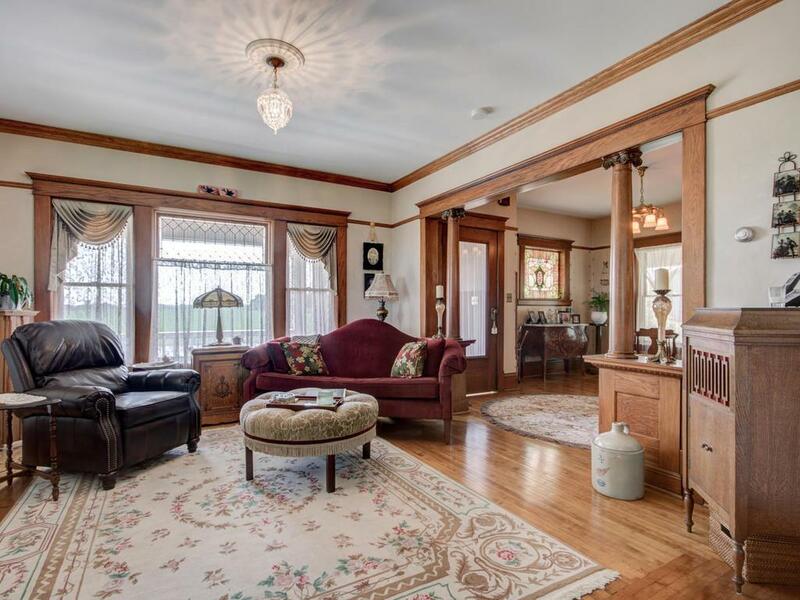 Very rare fully restored 1911 Victorian home on 4 acres. Beautiful wrap around porch and carport. 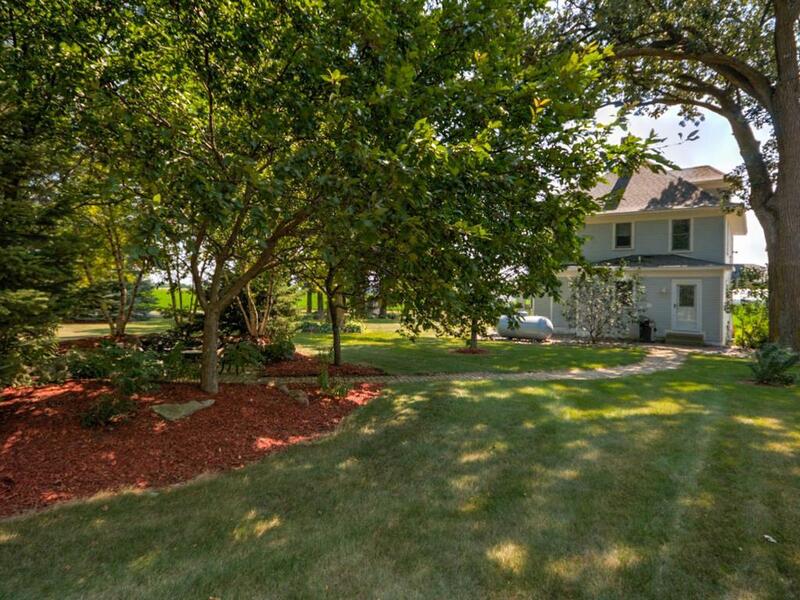 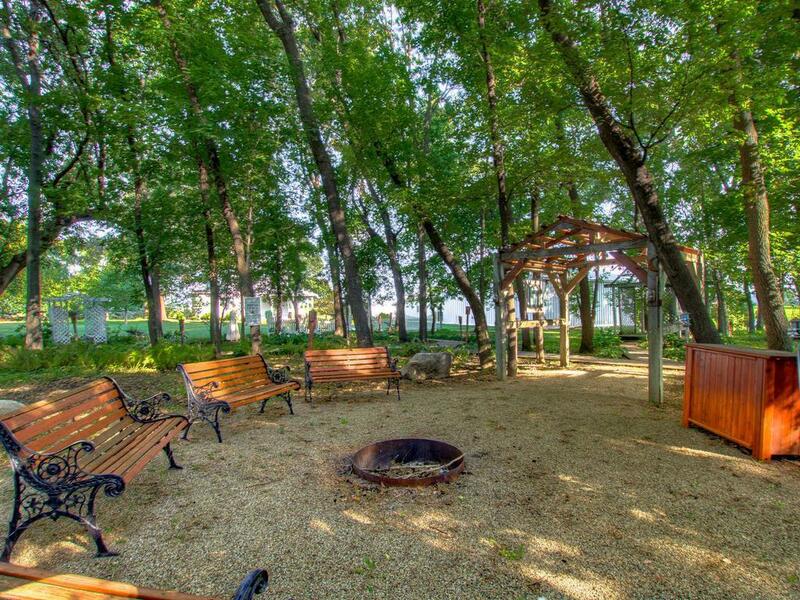 Meticulous landscaping with oak trees and a backyard for entertaining. Newer roof, in floor heat, very sharp. 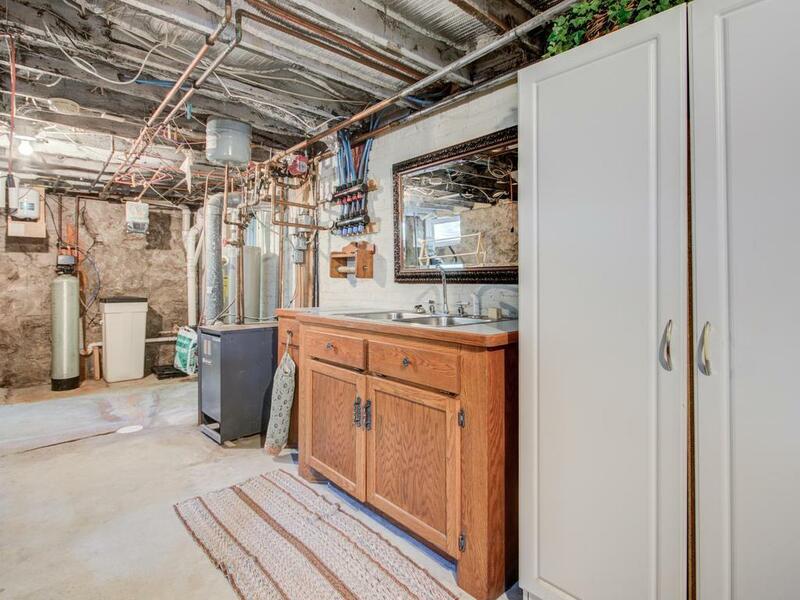 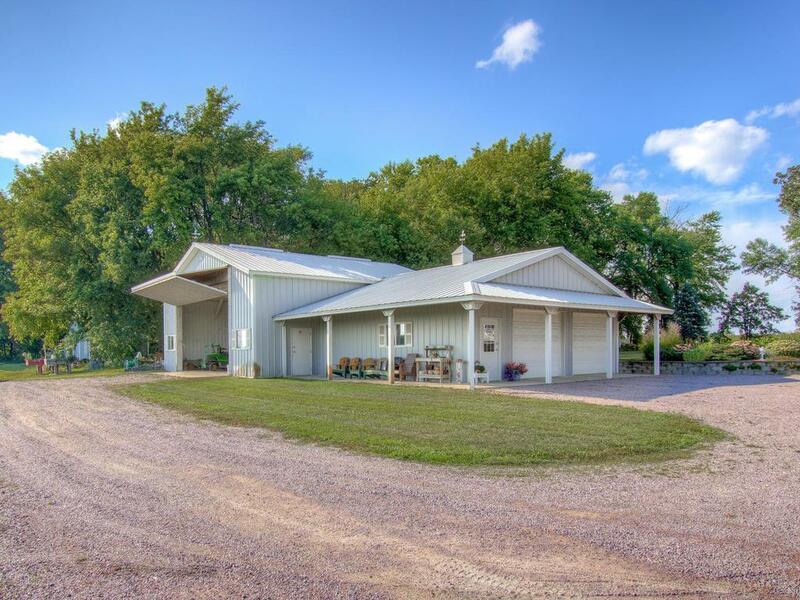 Several outbuildings including a 40x40 heated work shop, 30x30 garage with bathroom, and other storage sheds. 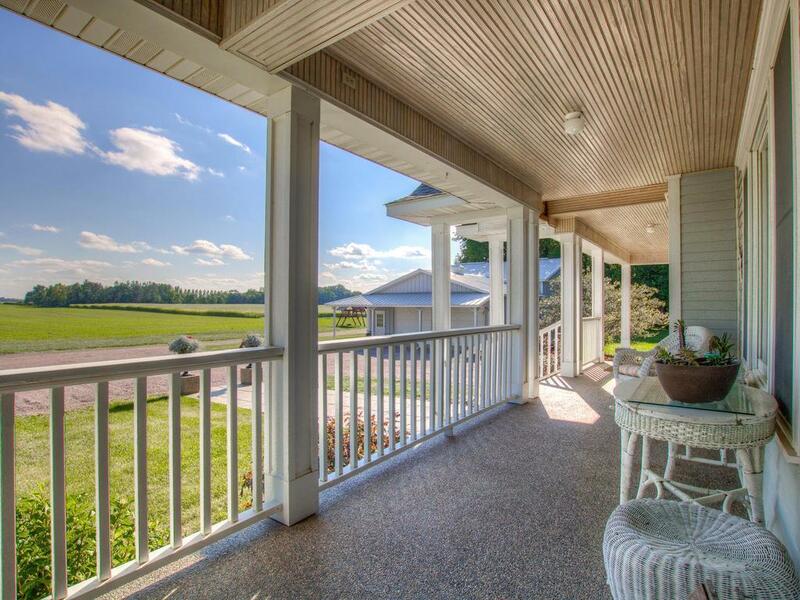 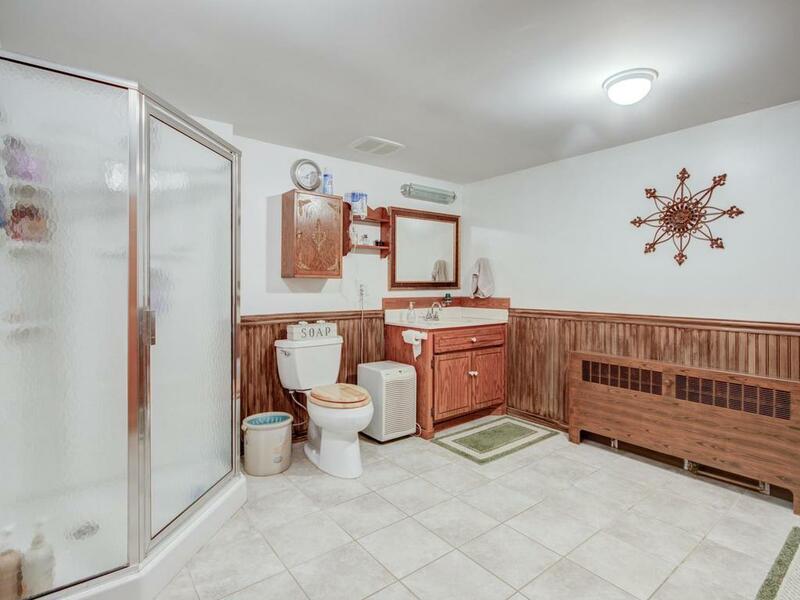 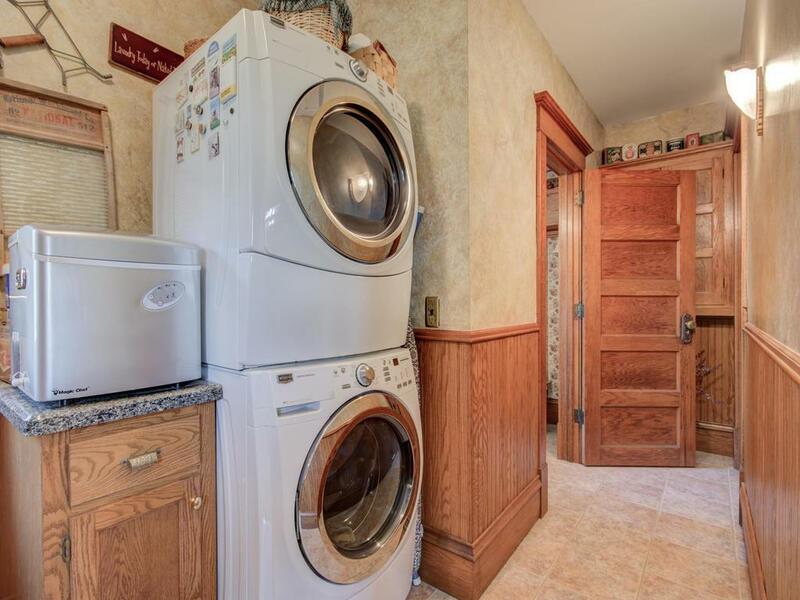 Definitely country living at it's finest.